Influences: Drab Majesty, Lana Del Rey, Gary Numan, Kali Uchis, FKA Twigs, Hainbach, ABRA, tape grain, delay feedback, cannabis, synthesizers, LSD, lo-fi chill beat YouTube streams, cults, frustration with other humans, etc. 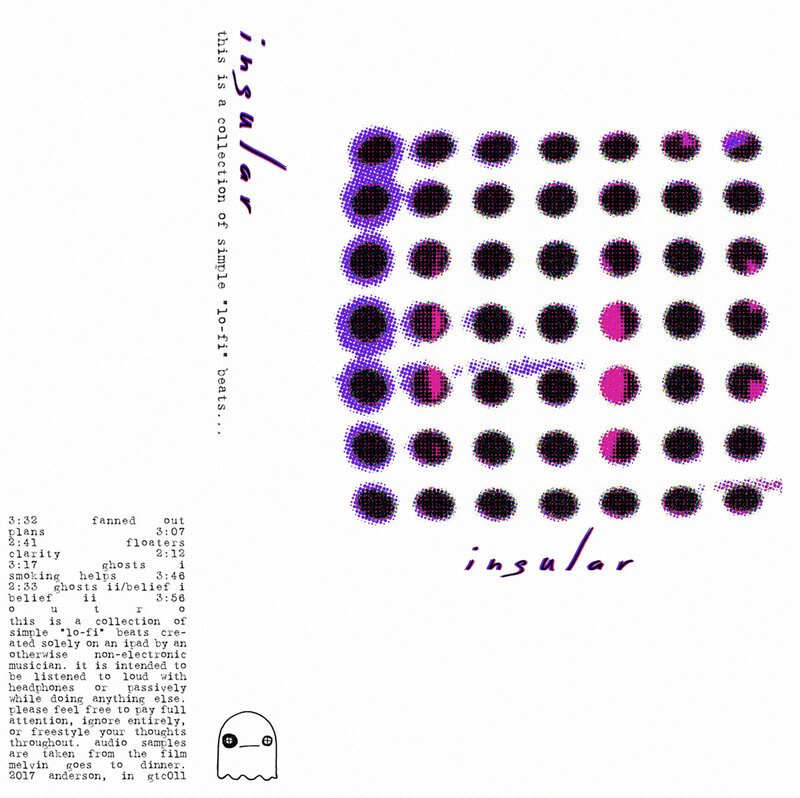 In 2017, I made a tape of beats on my iPad called insular. 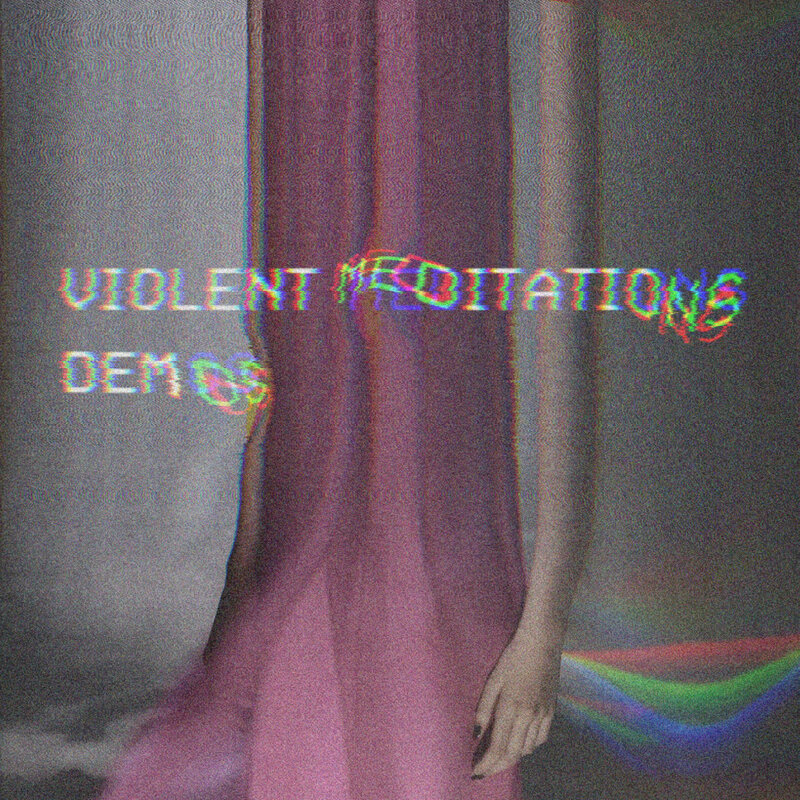 In 2018, I started a darkwave band called Violent Meditations. I imagine these songs will be some kind of cross between the two, which already had plenty of similarities. Leave a message. Log in to FAWM or sign up first! Thanks for your thoughts on Calculations. This is a 100% ipadtrack. Rozeta Collider is driving iSEM and Zeeon. I’m playing Lorentz on top of everything with beats coming from Axon. Thanks for listening to Time For Coffee. Created most of it on my Synthstrom Audible Deluge. Thanks for listening to National Figures. Glad you enjoyed it. FYI, I sent you an e-mail with my snail mail address for Tape #10. Can't wait to hear all the dark, synth-y stuff to come out of your brain in the next few weeks. Good to see you back. Always love hearing what you come up with. I'm gathering mailing addresses for the 4-track challenge. Please email me yours (click through my profile) and I'll get you on the list. Thanks!